A hundred years ago, Yanmar succeeded in the serial production of the world’s first small diesel engines for practical usage. 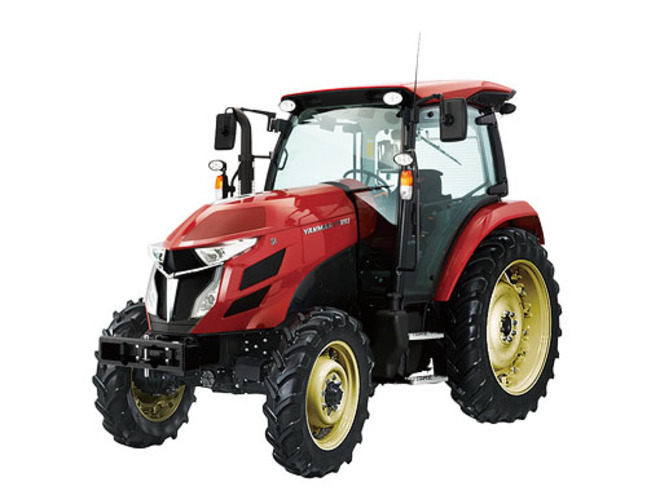 Since then, Yanmar has placed the diesel engine as our core business, and Yanmar has expanded into other fields, which include Agricultural machinery, Construction machinery, Marine engine and Electrical power generation system. Through our products, we have built and sustained lives of people all over the world.